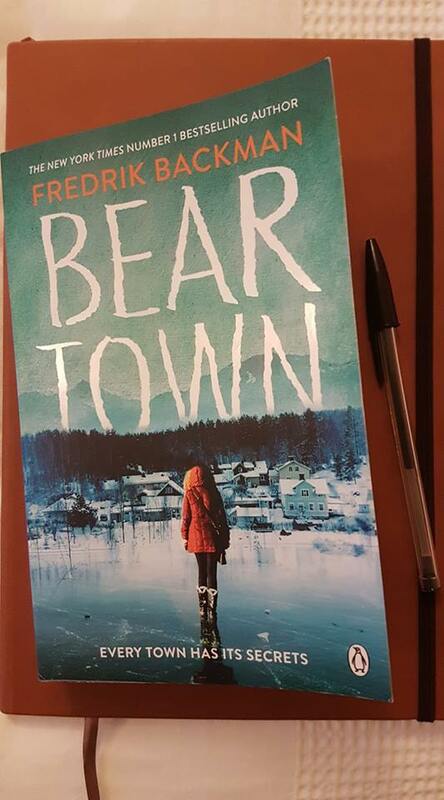 I’ve just finished reading Beartown by Fredrik Backman. It is a novel concerned with the Patriarchy, how it is bad for boys as well as for girls, and how women as well as men collude with it. But there is no clunky or sanctimonious Political Correctness here, just beautiful story-telling. 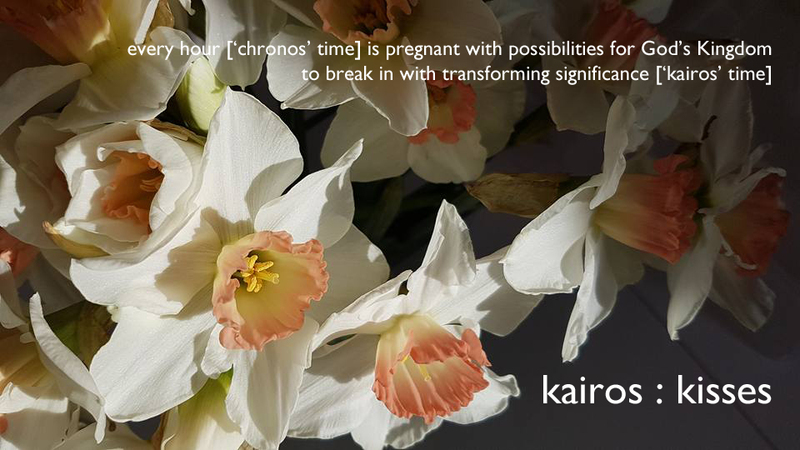 And, in almost every one of the fifty chapters, a sentence that arrested my heart—stopped time—before jolting my heart back to vigorous life. As unceremoniously as a defibrillator. The only adequate word to describe these sentences is grace. Grace, held out to a broken world. Fredrik Backman has woven a brilliant story; and—unsung hero—Neil Smith’s translation from Swedish into English is stunning work.